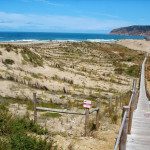 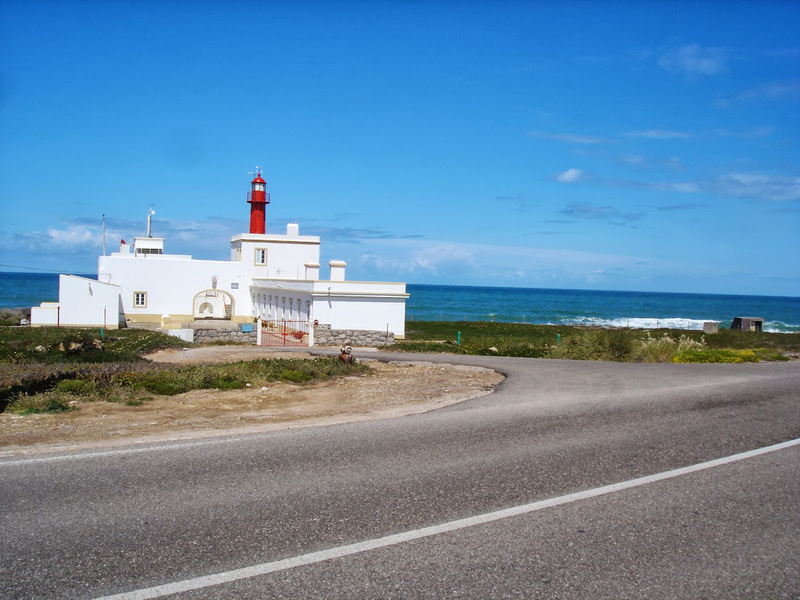 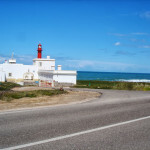 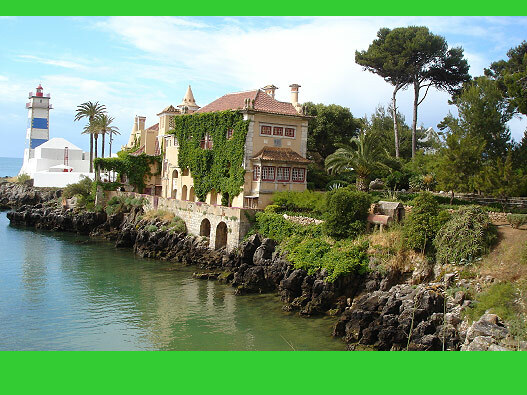 This beautiful bike ride takes you to know the importance of the sea in Portuguese culture. 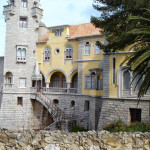 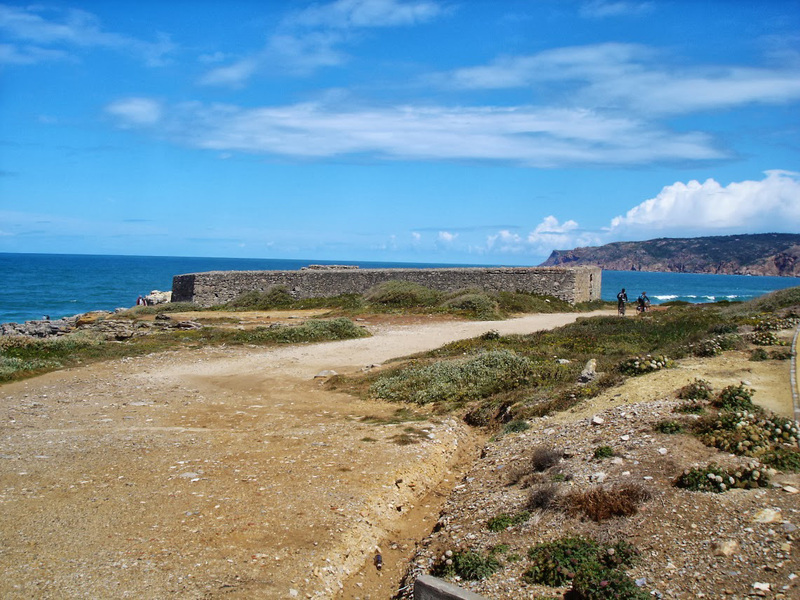 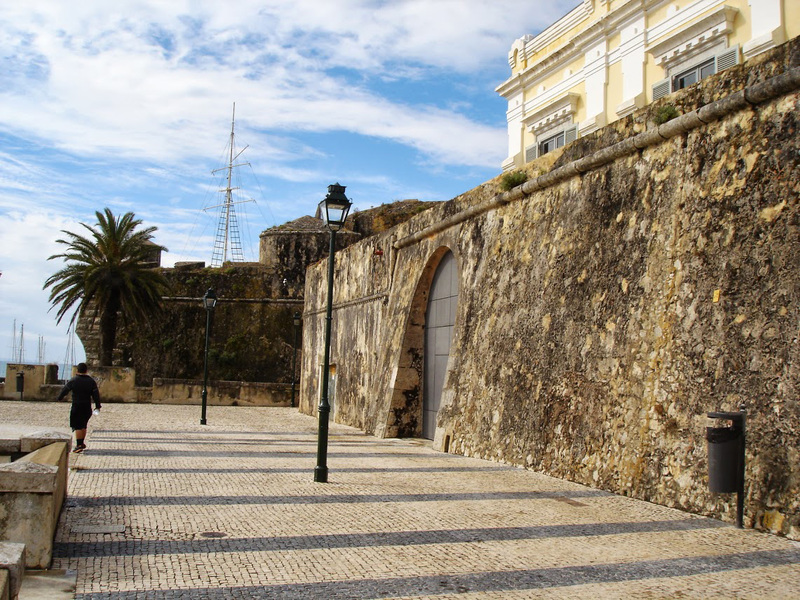 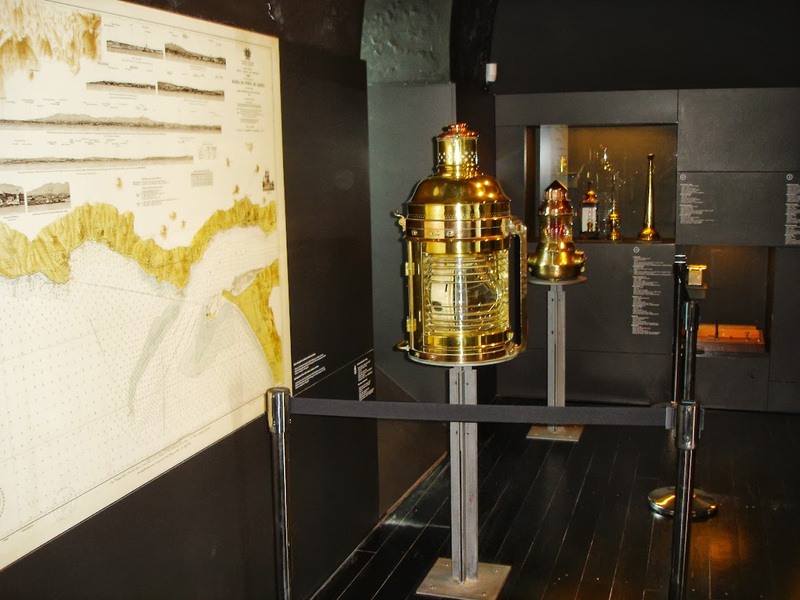 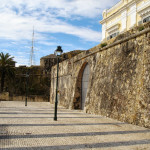 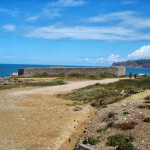 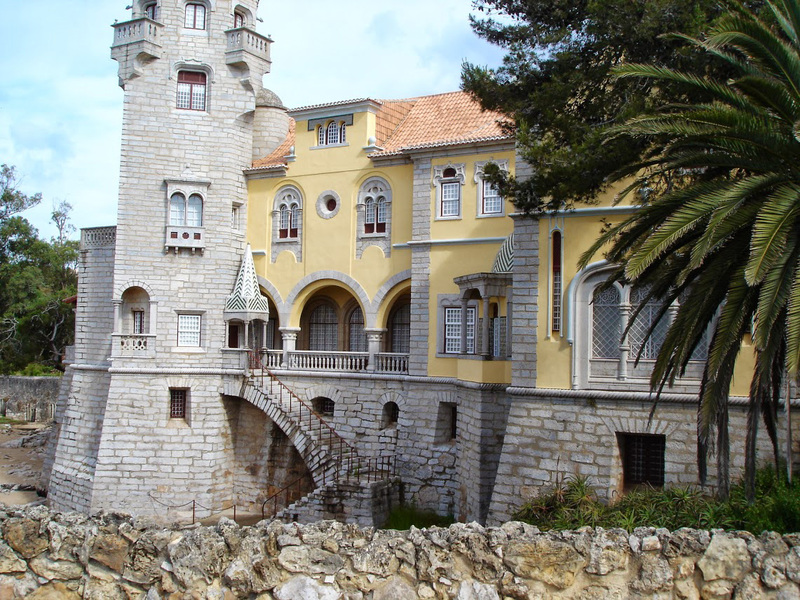 Travel back in time and come discover the forts and fortresses that among the century sixteenth and nineteenth assured, with it´s crossfire, the inviolability of this important shoreline at the Lisbon gates. 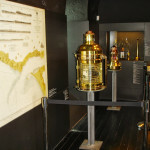 Meet also the lighthouses, thanks to which became safer navigate these rebel waters. 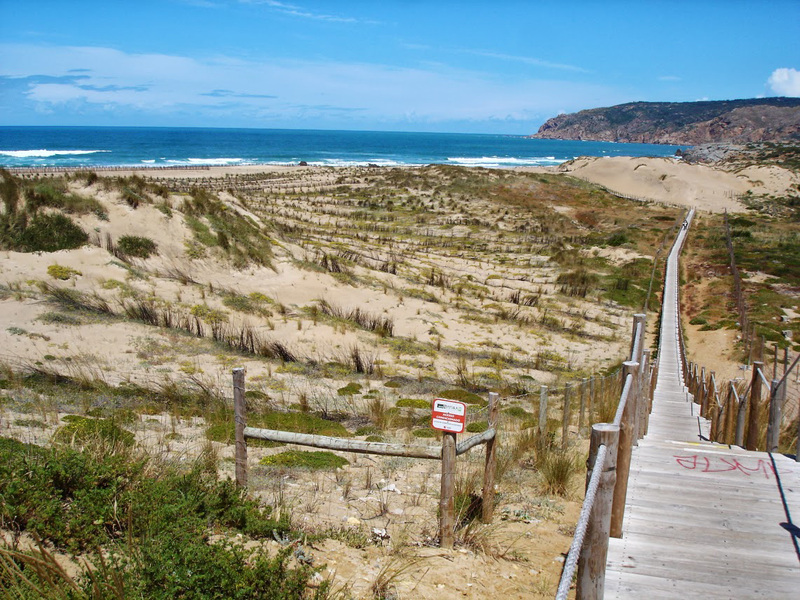 Be dazzled even with its dunes and protected ecosystem.